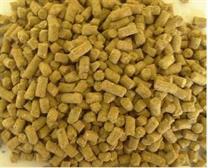 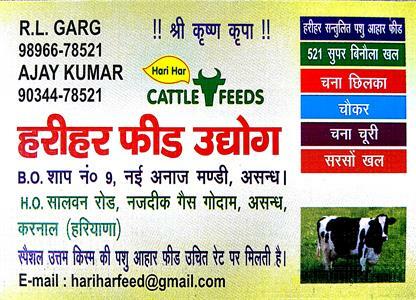 WE PROVIDE ALL CATTLE FEED. 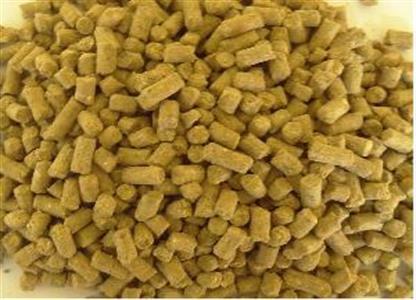 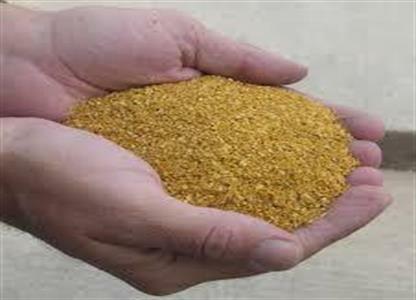 SUPER GOLD MIXTURE 40 KG..
Ingridents: Binola Khal, Sarso Khal, Roasted Channa Chilka, Soya Chilka, Feed, Molasis, Mineral Mixture etc. 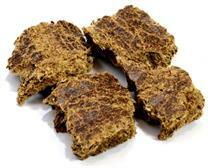 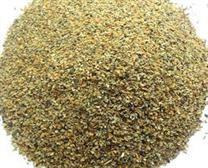 INGRIDIENTS: Binola Khal, Sarso Khal , Makki , Roasted Channa Chilka , Soya Chilka , Feed , Molasis , Mineral Mixture etc. 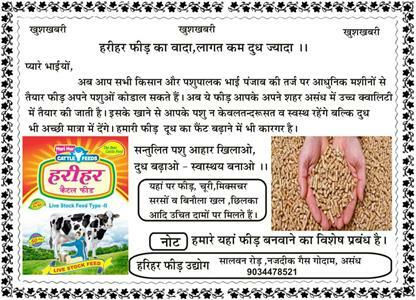 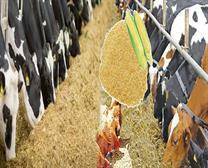 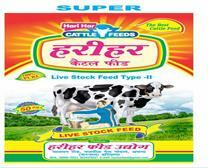 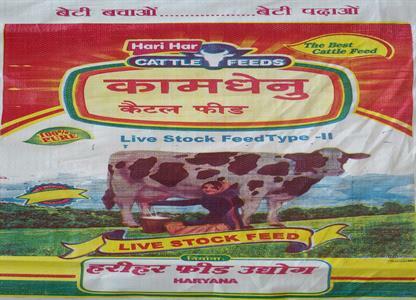 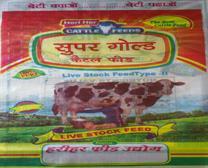 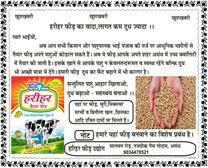 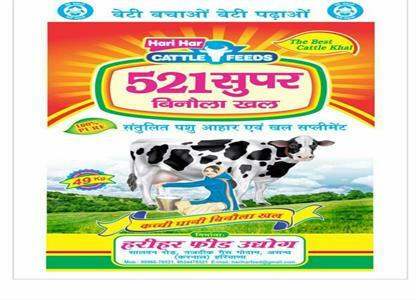 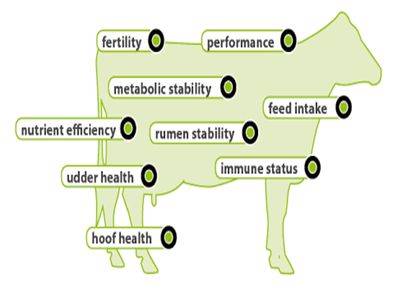 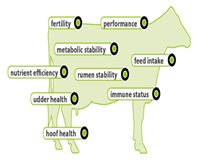 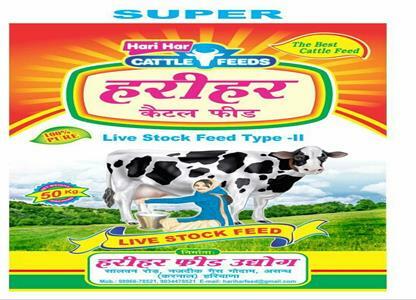 Taking our feed will give strength to your Cattle and give excess of Milk to you. 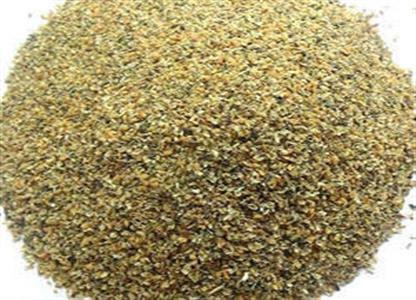 All types of KAMDHENU Mixture avaliable here.